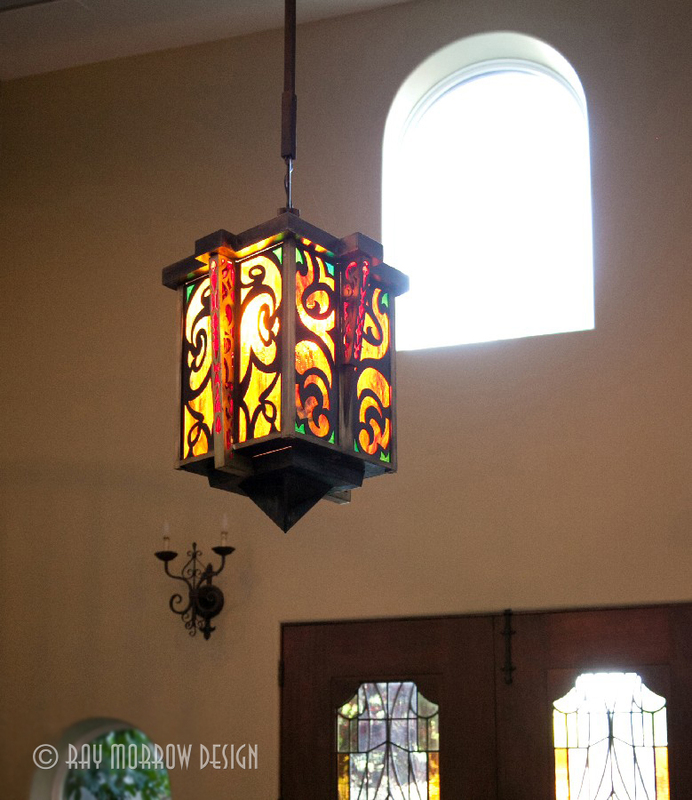 A lighting fixture should be a work of art that contributes to the atmosphere of a setting. 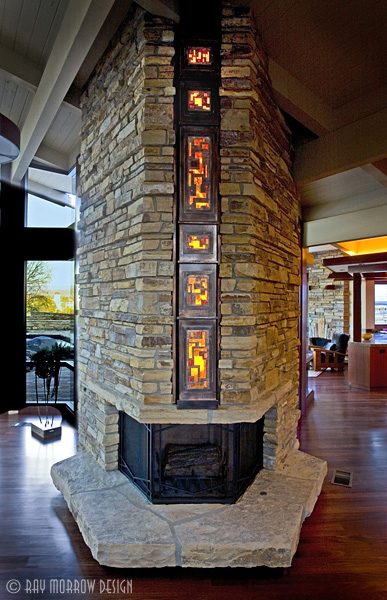 At Ray Morrow Design, each custom-made fixture is created through a passionate, hands-on process that begins with an inspired idea and ends with a work of art. Ray Morrow dedicates long hours to turn his initial sketches into full-sized, three-dimensional prototypes. Every design-build fixture is executed to Ray Morrow’s exacting standards while it is meticulously assembled through the fabrication process, which he oversees. 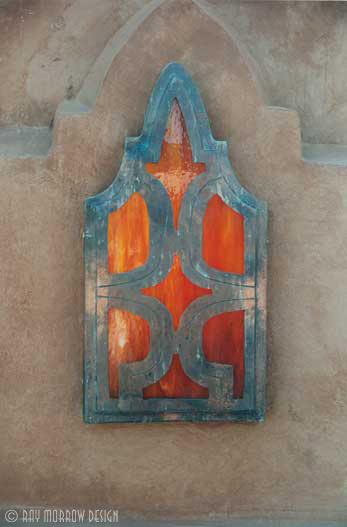 In the end, the client receives an exclusive, one-of-a-kind lighting fixture for their home. © Ray Morrow Designs, Inc. All Rights Reserved. All content and designs contained herein are the intellectual property of Ray Morrow and are protected by United States and international copyright and trademark laws.